Welcome! We’d like to start off our blog by telling you a little bit about ourselves and our studio. 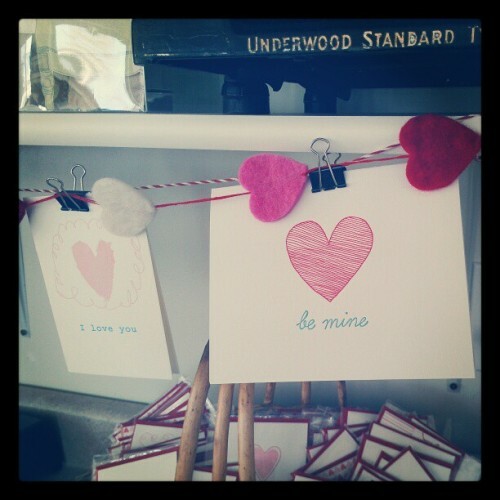 Winnie Press is a small letterpress, design, and fine arts studio run by James and Meredith Hendricks. Meredith recently finished her MFA in printmaking at the University of Utah and loves all things art and design. James is a general contractor and loves working on machines (old presses) and building things (letterpress studios). 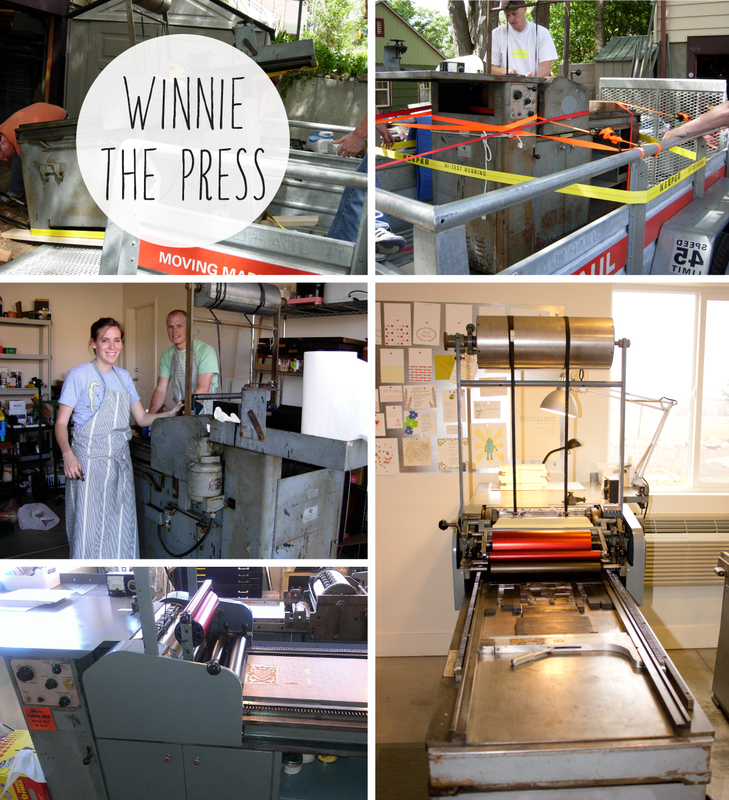 Winnie Press started in 2007 when we bought our Vandercook Universal I printing press and hauled it (in the middle of the night!) from Boise, ID, to Provo, UT. We spent several months restoring the press and got it up and running at the beginning of 2008. We nicknamed the press “Winnie” after Meredith’s maternal grandma Winifred. Winnie was a milliner and was known for her creations. She had a real knack for throwing parties and adding a little flare to everything she touched. Since then we’ve added a few more presses to our collection, moved to Midway, UT, and built a studio in our backyard. 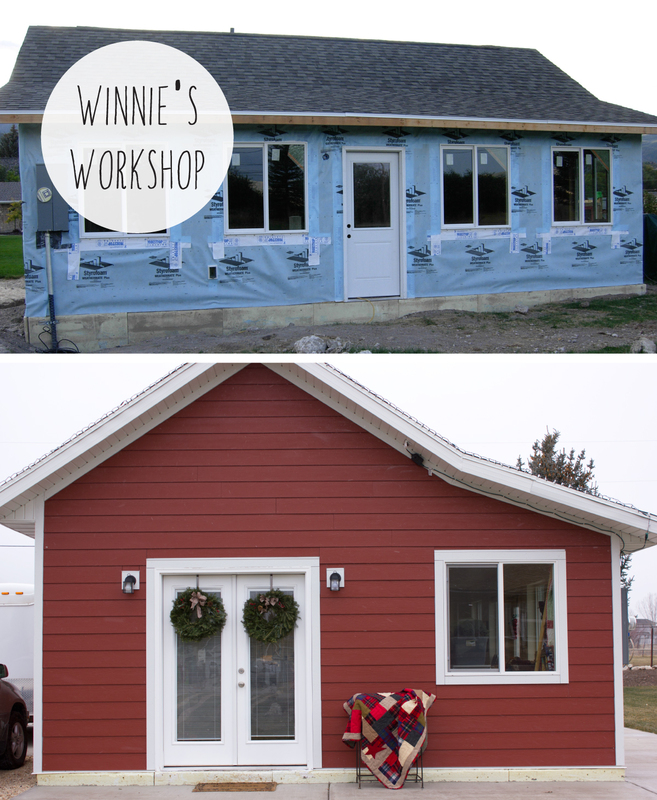 We love working in “Winnie’s Workshop” and being in the beautiful mountain town of Midway. We share the studio with Meredith’s mother, Nancy Jones. 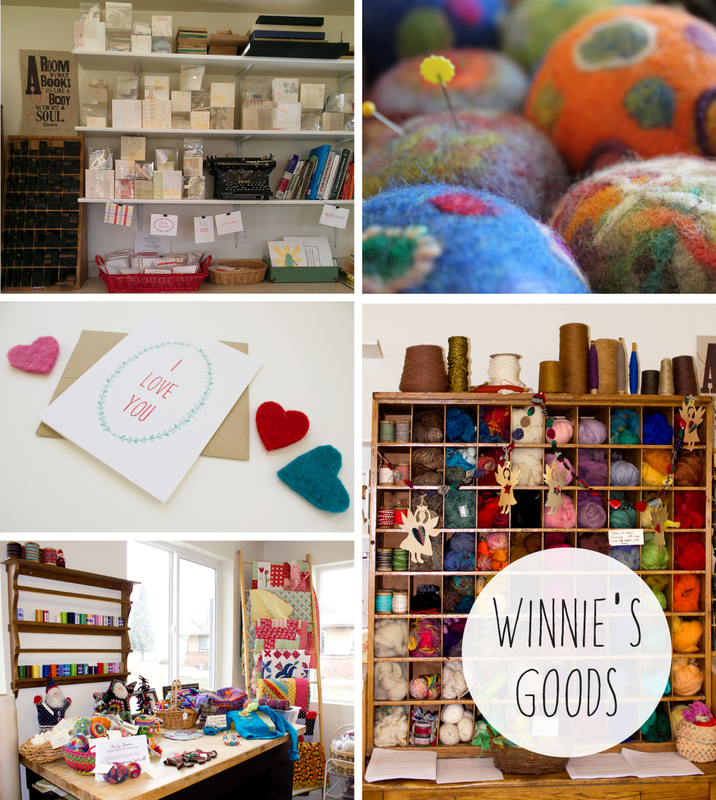 Nancy runs Wacky Woolies and makes beautiful felted goods. 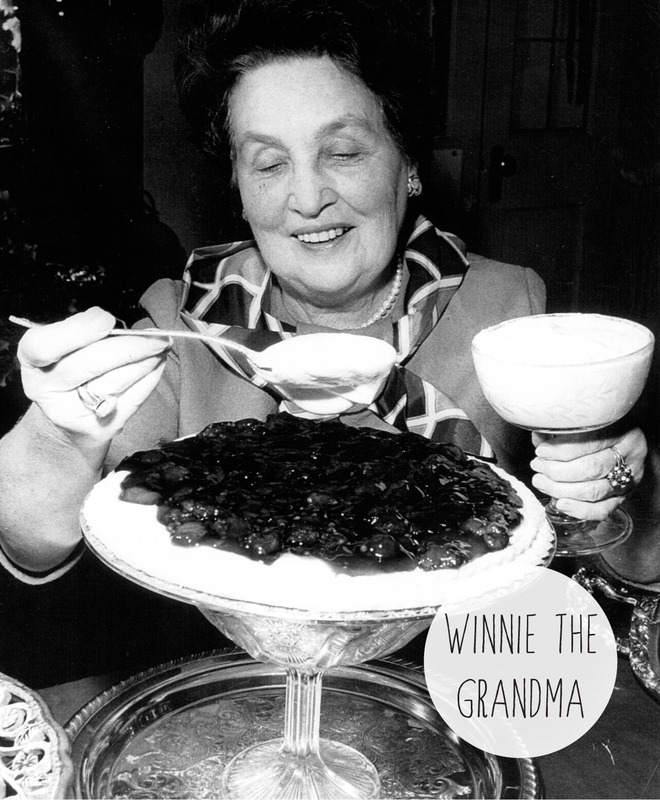 Like her mother Winnie, Nancy is full of life and always dreaming up new creations. 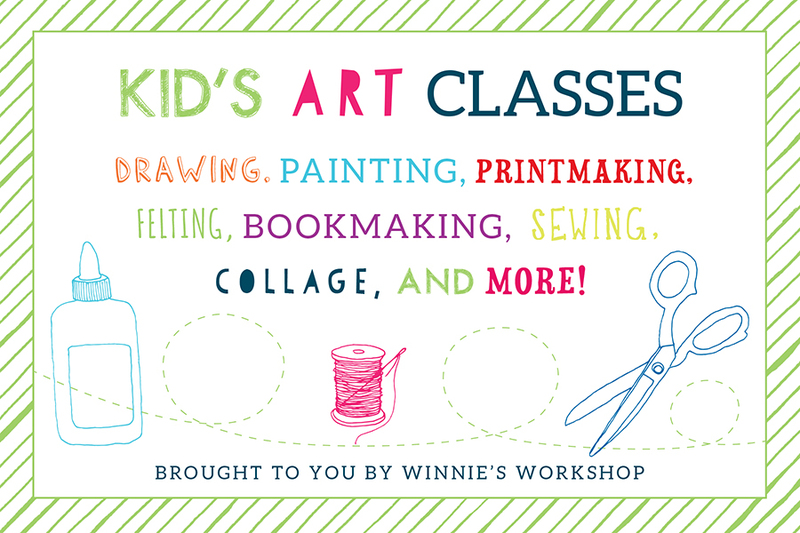 We hope you’ll check out our shop or take a class and come visit our studio!